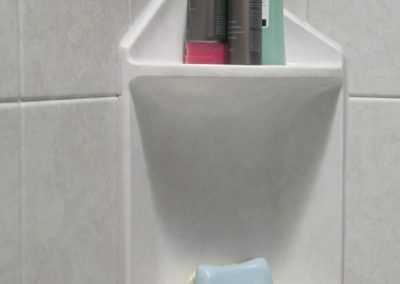 Bathroom Accessories | Peterborough Bath Renovators | Fixtures and More! 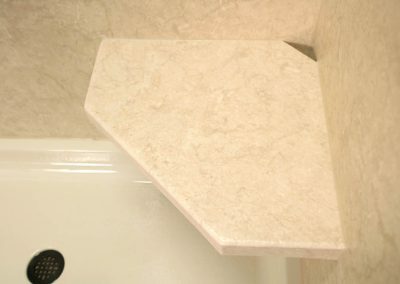 Details are key to a beautiful bathroom remodel! 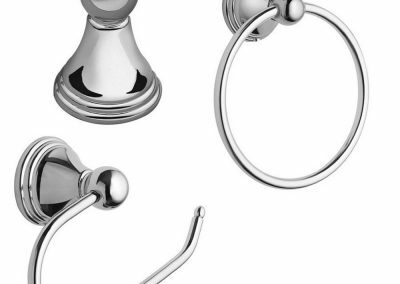 When it comes to bathroom remodelling, it’s the details and accessories that make it spectacular and unique. 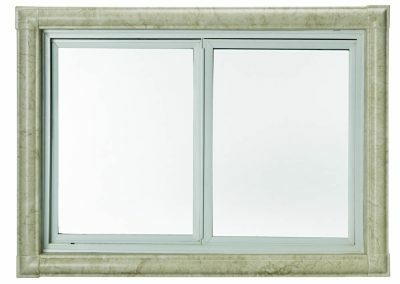 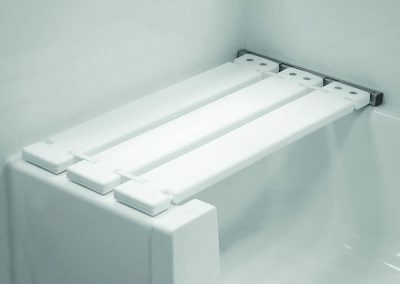 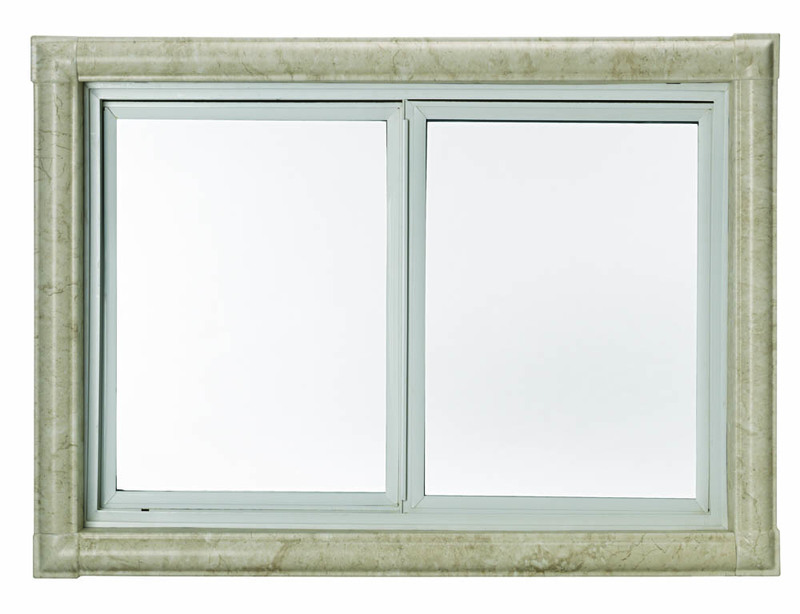 That is why Peterborough Bath Renovators has a wide variety of high-quality bathroom accessories. 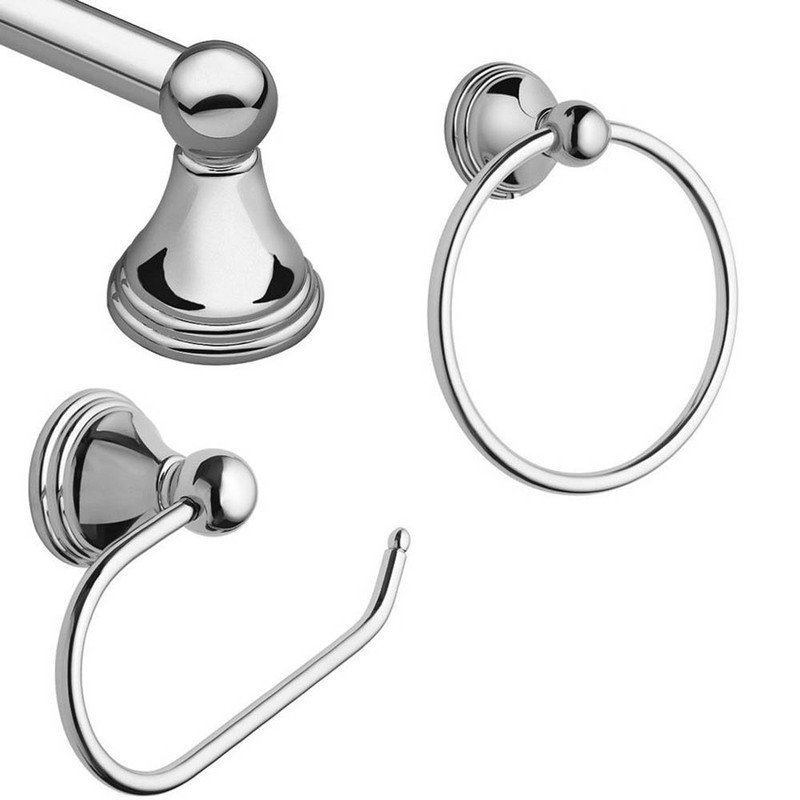 Get the look you want and the features you need with our bath and shower accessories. 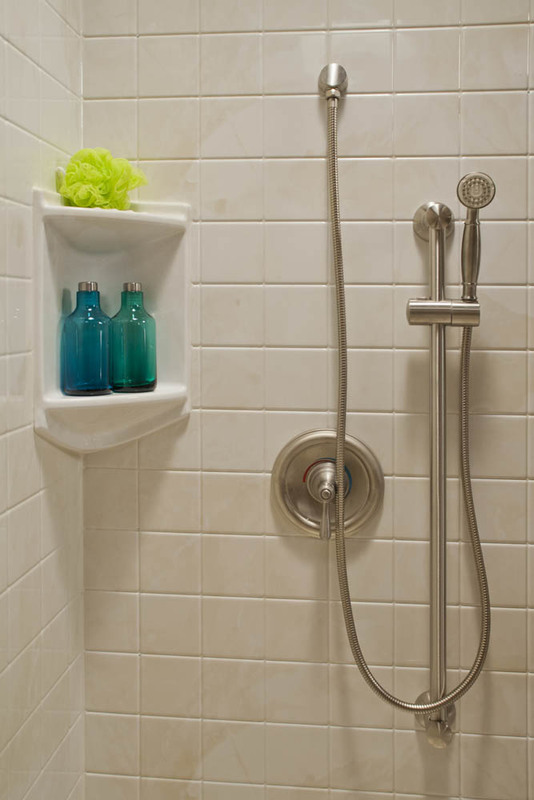 Whether you’re looking for a hand-held shower, grab bars, a corner caddy, or a soap dish, we’ve got you covered! 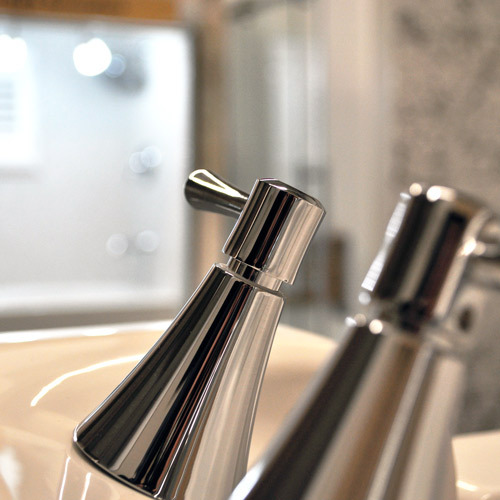 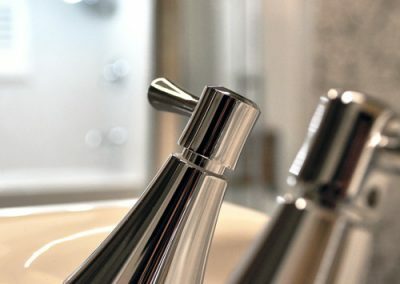 We can install a variety of faucets and shower heads in a wide range of finishes to complement any of our bath or shower products. 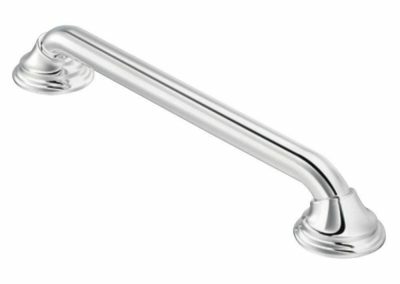 We can even add hand-held shower wands for added comfort and luxury. 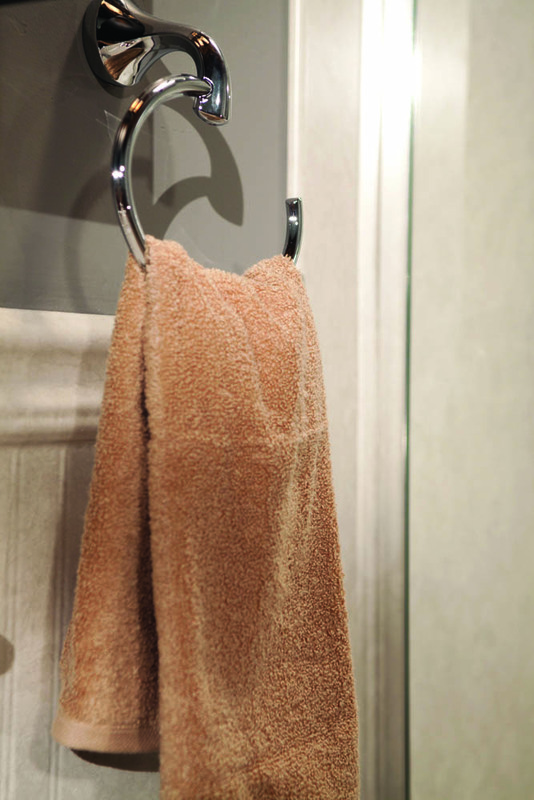 Please visit us at our showroom for further selection and finishes! 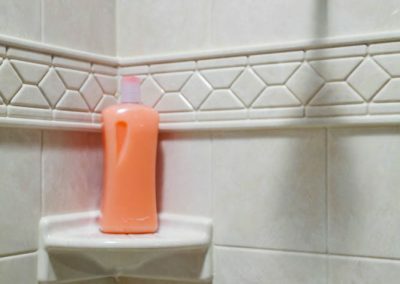 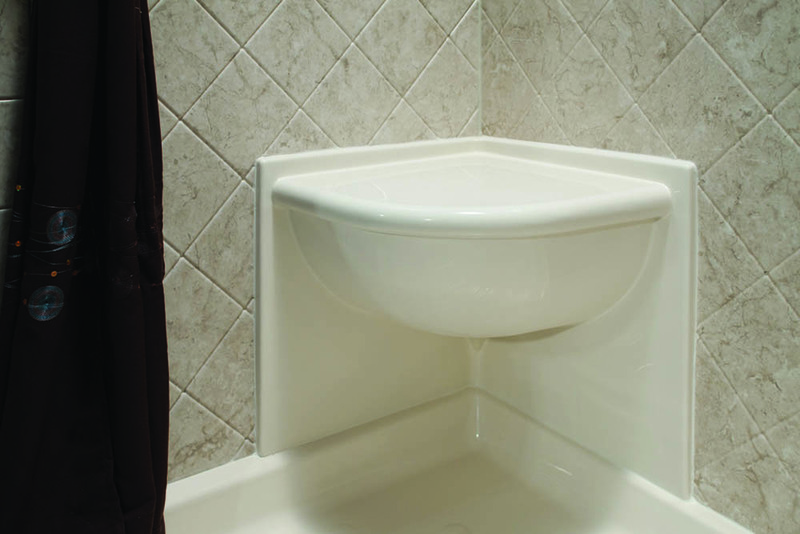 Add safety and security to your bath. 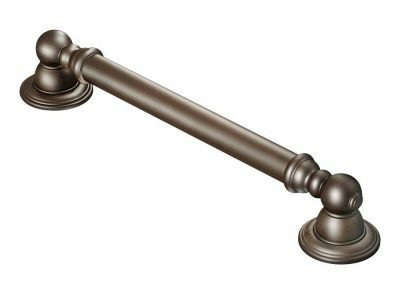 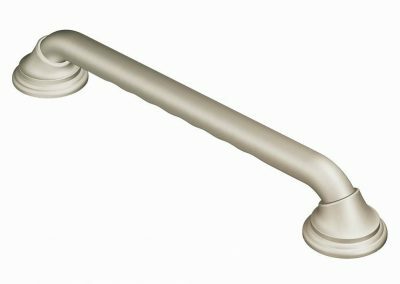 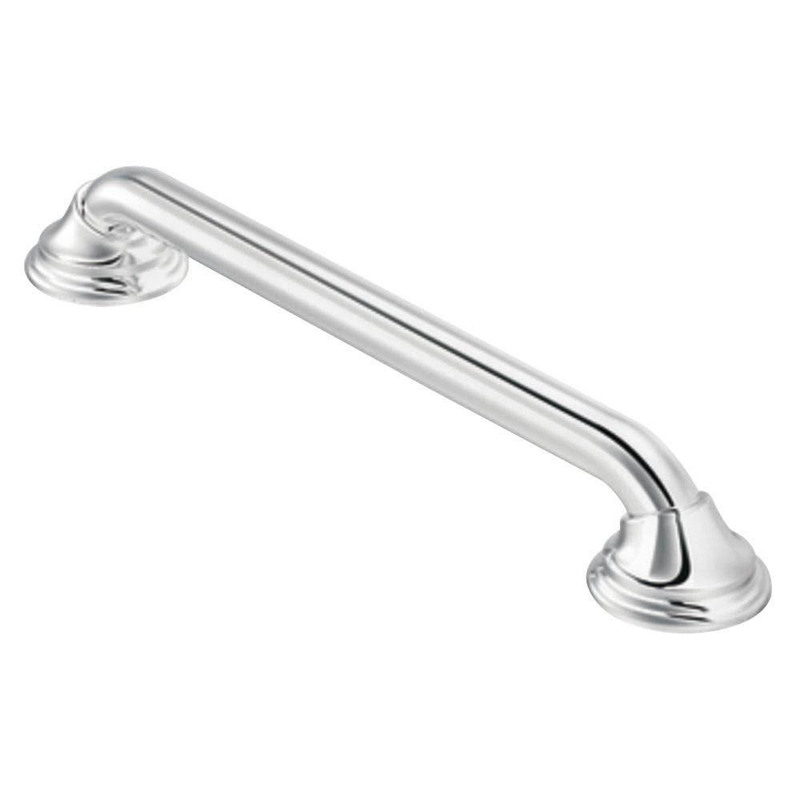 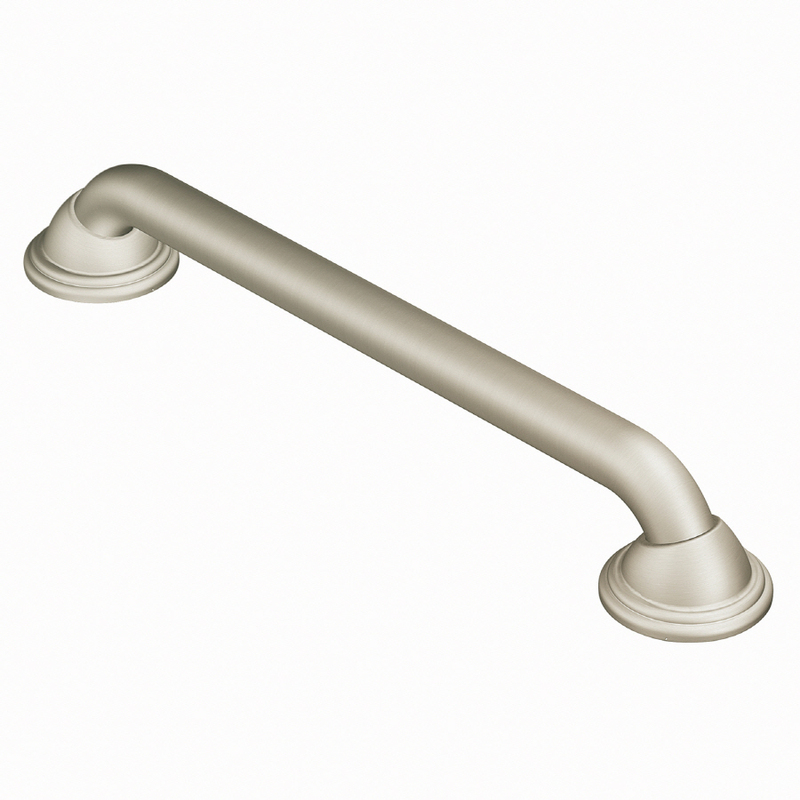 Grab bars make it easier and safer to get up from your bathtub, walk-in tub, or shower safety seat. 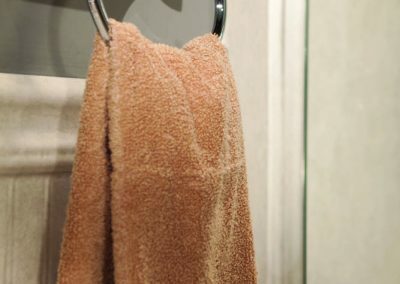 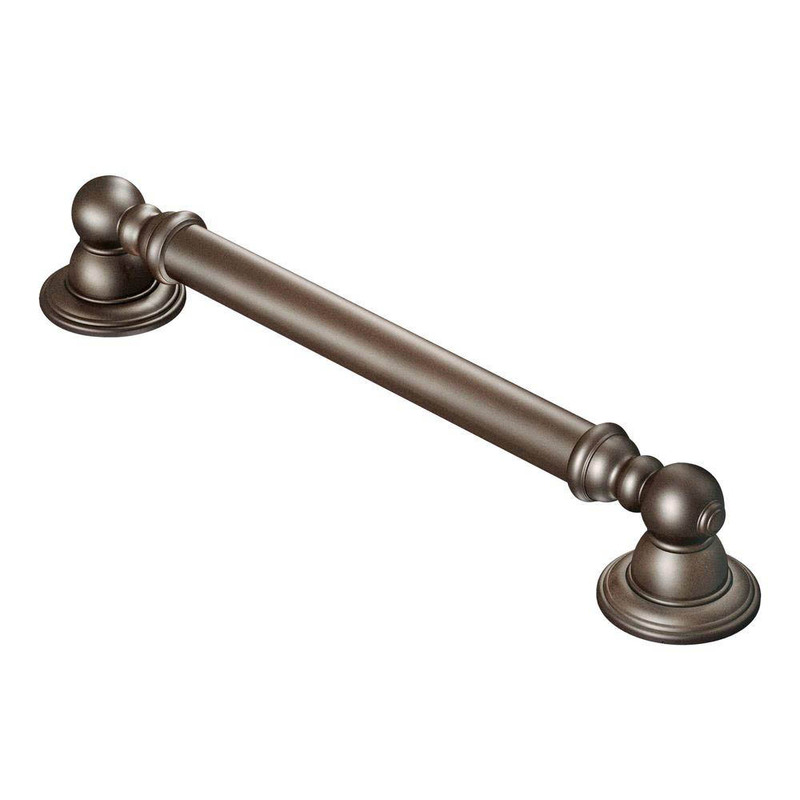 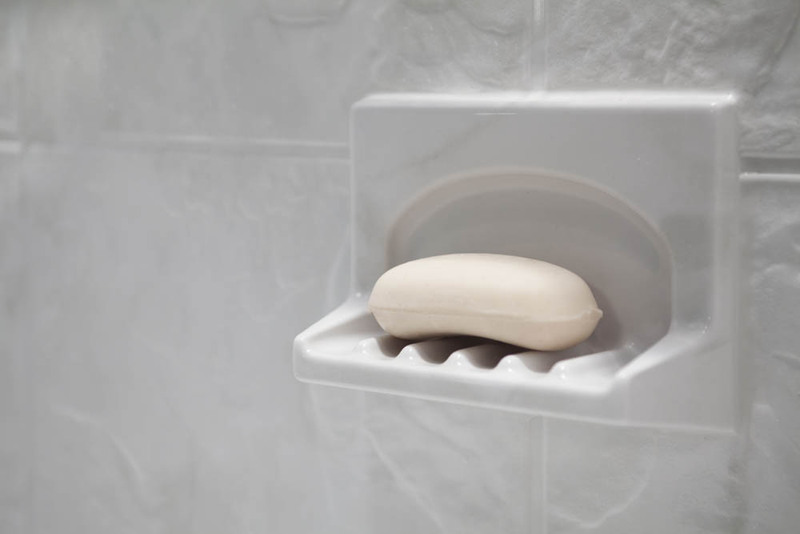 A grab bar can help reduce bathroom accidents. With all of the finish options available, you can find a perfect match to any bathroom design. 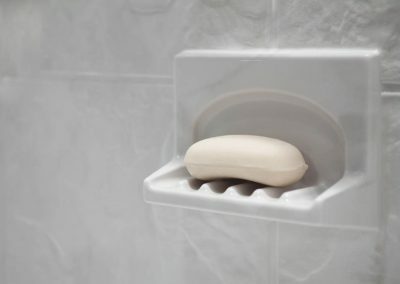 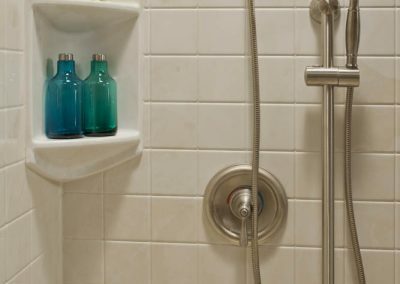 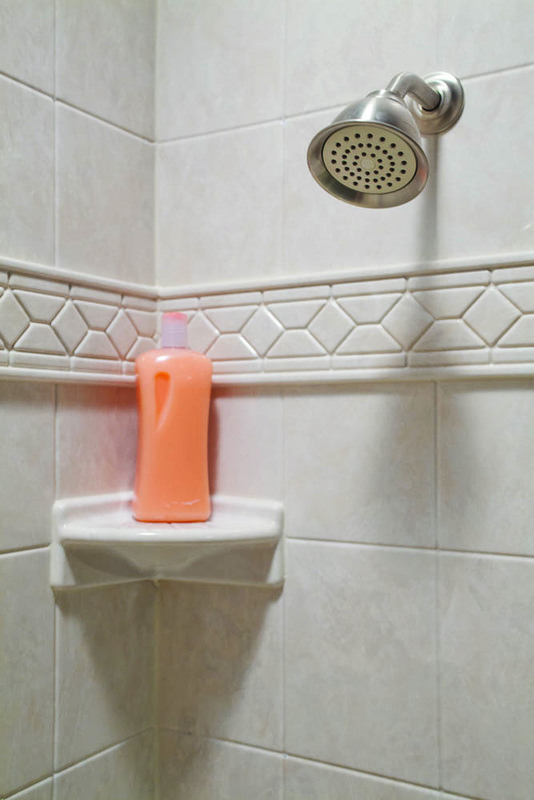 Built-in shower caddies are a perfect place to hold soap, shampoo and other toiletries. 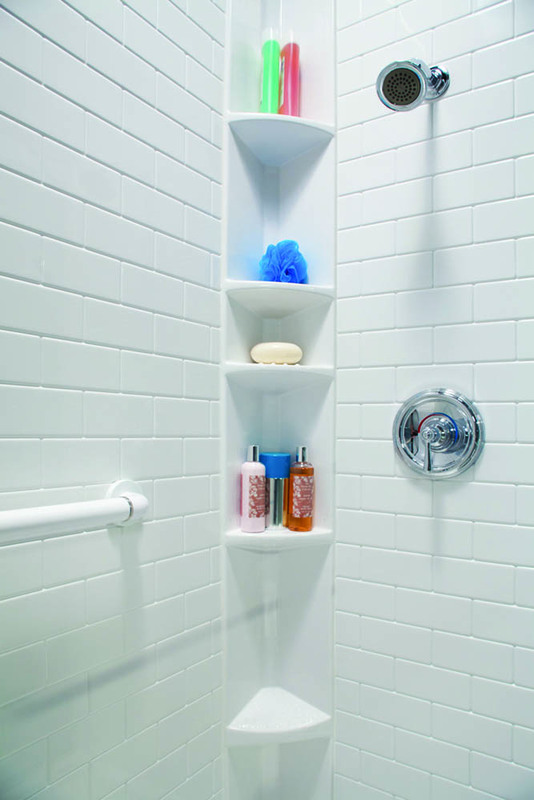 We have a variety of options including one-shelf caddies, two-shelf caddies, tower caddies, and more! 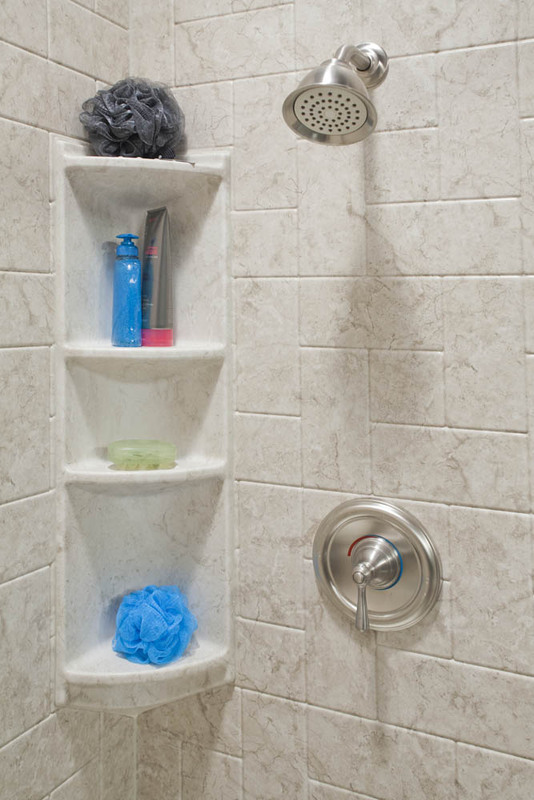 We have lots of patterns and styles to blend seamlessly with any of our bath and shower systems. 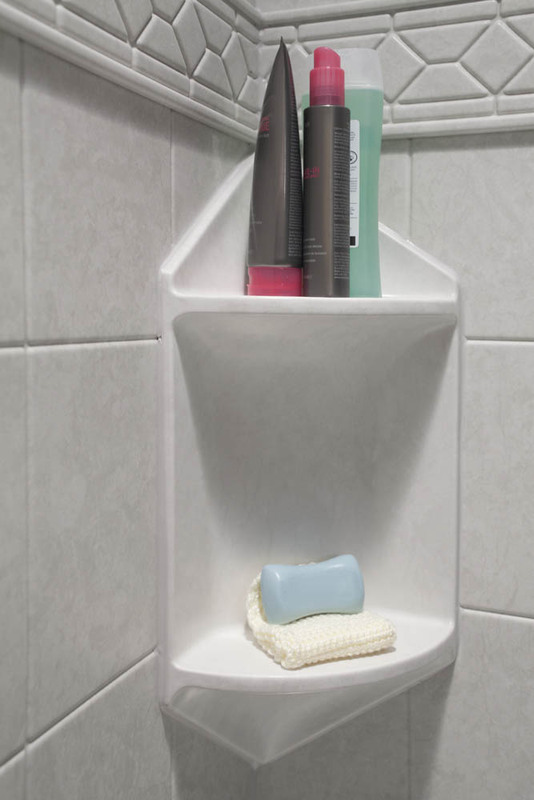 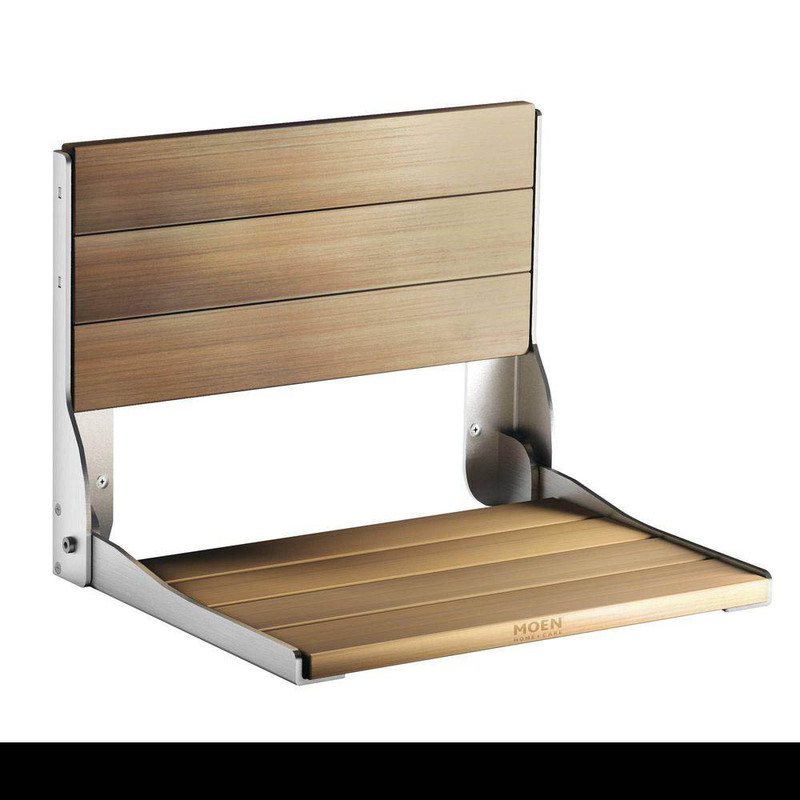 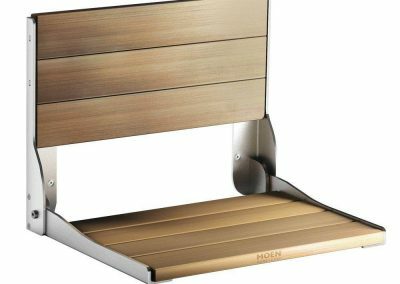 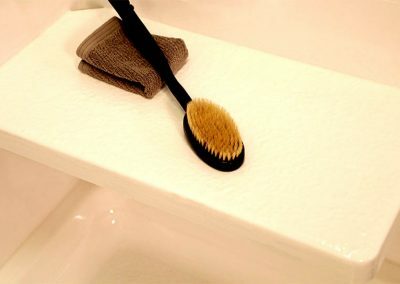 Shaving stands make daily routines easier and safer by adding a secure area to place your foot. 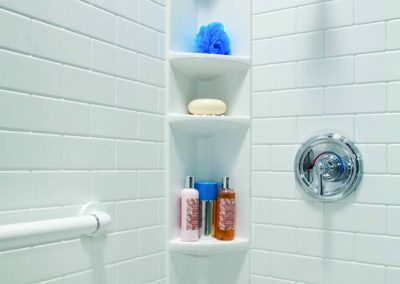 Like our other built-in accessories, they come in a variety of colours and patterns to perfectly match any of our bath or shower solutions. 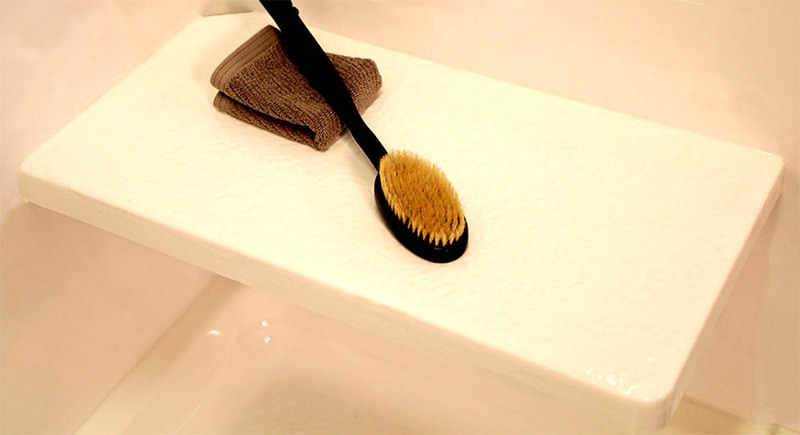 Our soap dishes are offered in a wide variety of colours and patterns to perfectly match our bath and shower products. 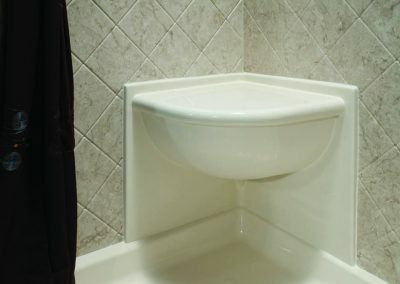 We also offer extra-wide options.